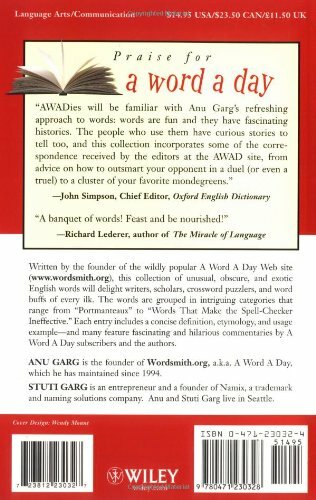 An entertaining romp through the world of words, using the ‘word a day’ approach. What do you call the dot on the top of the letter ‘i’? What on earth is a boondoggle? If you can’t wait to find out, this one’s for you. The Observer said it: ‘has been the number one bestseller on amazon.com and the subject of surprisingly emotive feedback’.